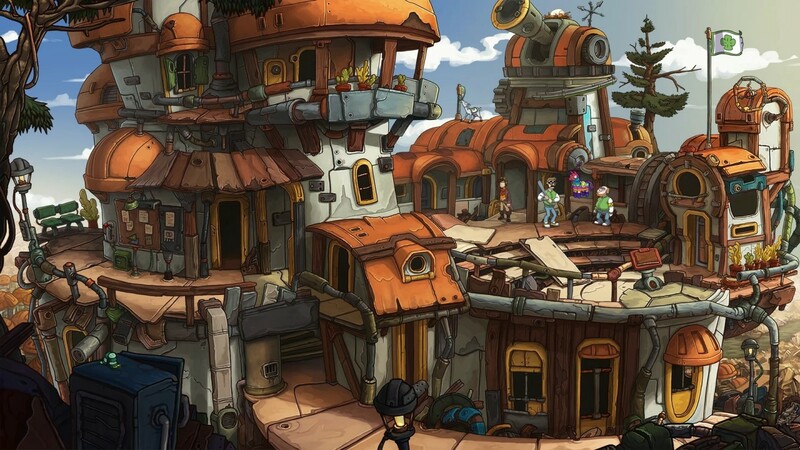 The flying city of Elysium has fallen, hideous Fewlocks inhabit the junk planet Deponia and Rufus is apparently the sole (human) survivor. 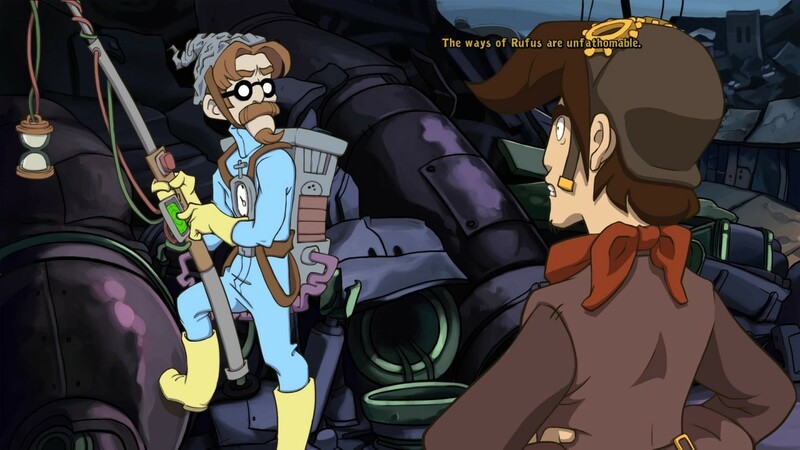 He sees only one way out: Deponia must be blown up… Terrified, Rufus awakes in his bed. 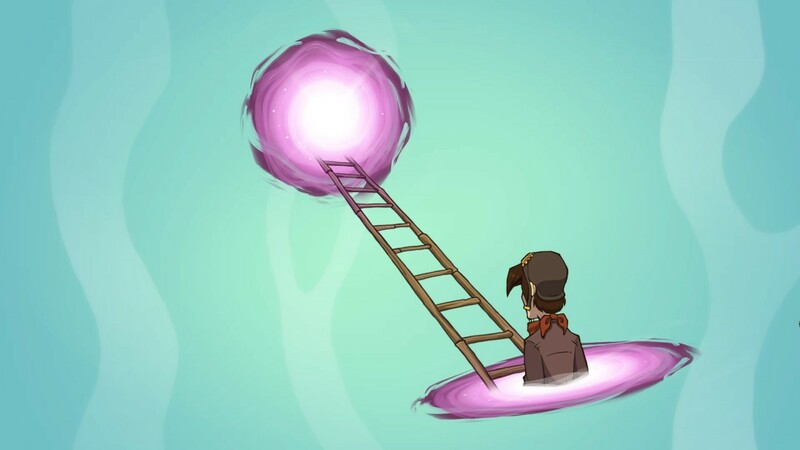 Was that a dream or a vision? 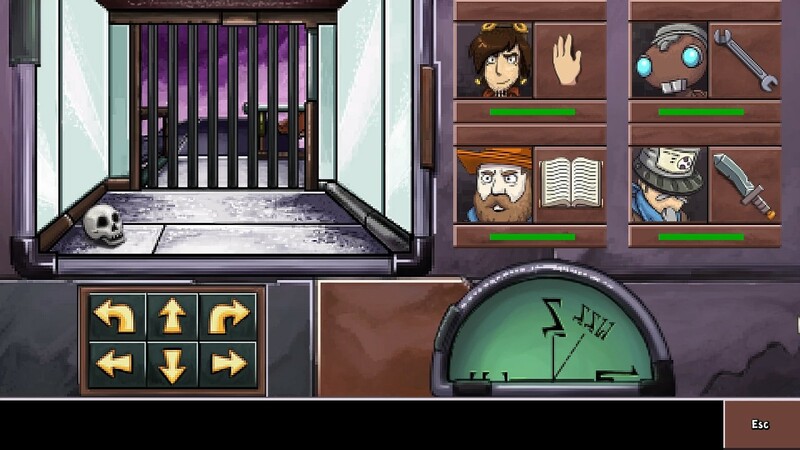 Fortunately, Rufus can check this right away as the oddball Professor McChronicle has detected several time anomalies. It’s rather handy that Rufus finds a time machine and immediately sets out to duly muddle up the past, present and future. The surprise fourth installment will knock you for a loop in a time-traveling madcap adventure that's part-sequel, part-prequel. 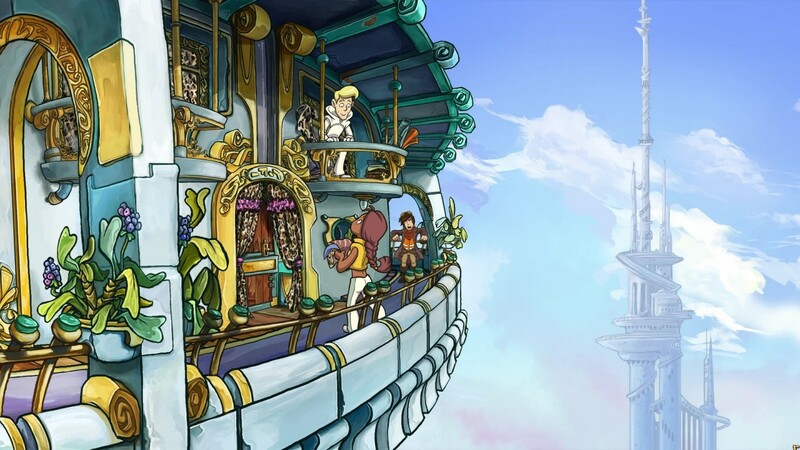 Fourth entry in Daedalic's comedy series available now digitally, with a retail version arriving later this year. 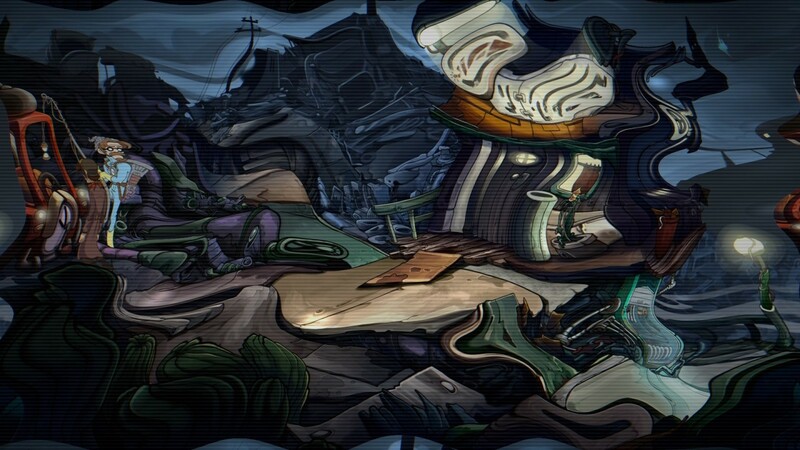 Fourth installment of popular Daedalic series avaiable today for download. 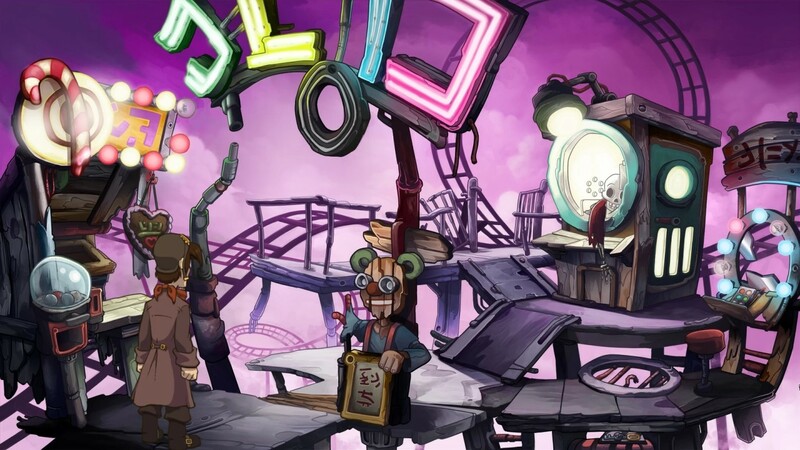 Daedalic springs shock announcement of fourth installment due March 1st. 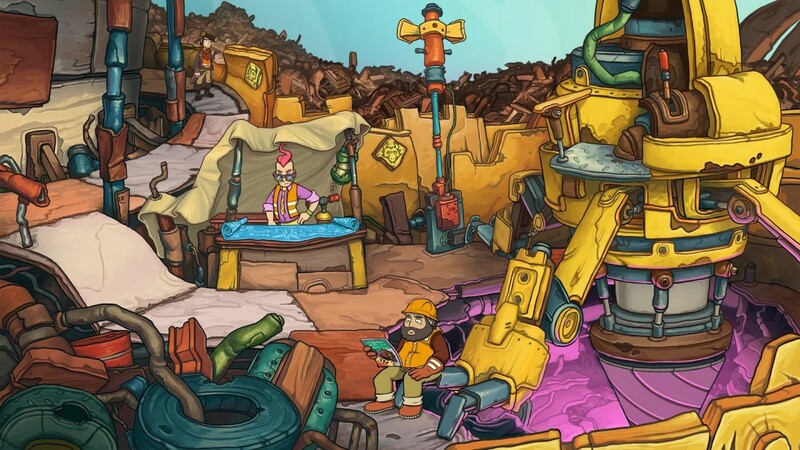 Stuck in Deponia Doomsday, or looking for the best way to proceed? 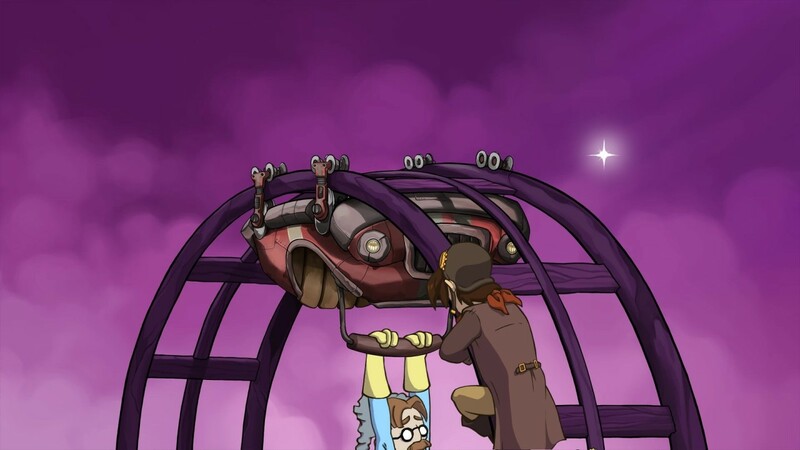 Click below to view our walkthrough for Deponia Doomsday and wonder no more! 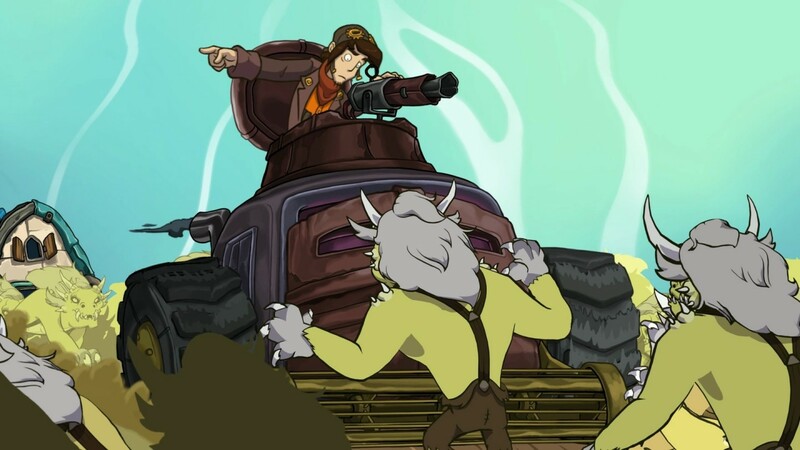 Deponia Doomsday is an adventure game, released in 2016 by Daedalic Entertainment. 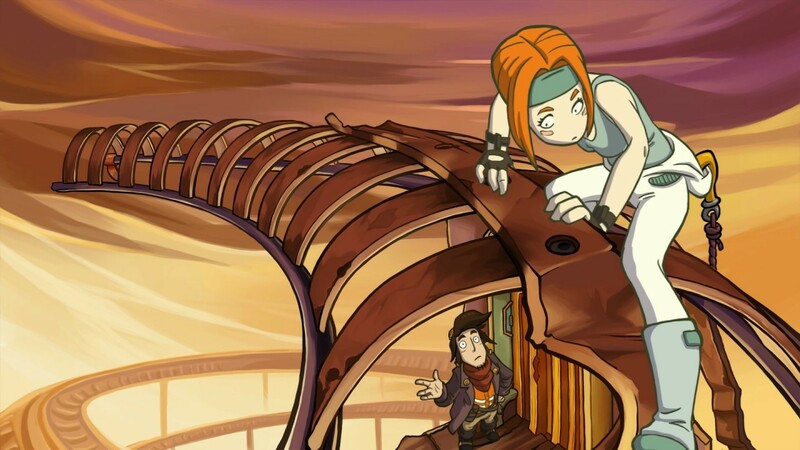 Deponia Doomsday has a Comic cartoon style and uses a Gamepad, Point-and-click control scheme. 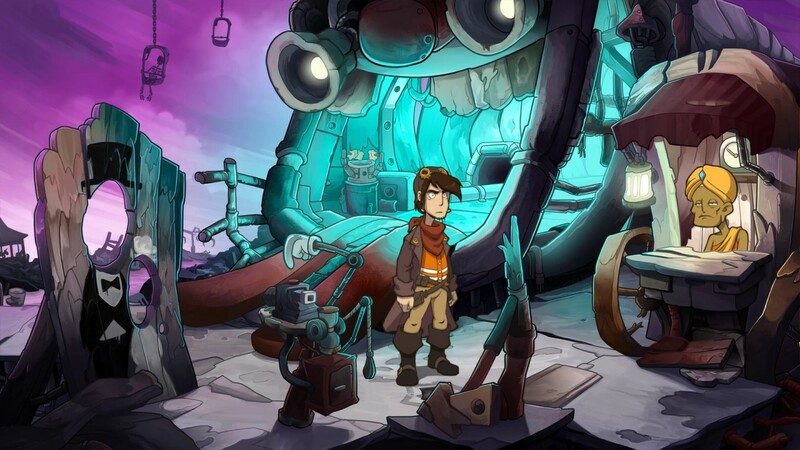 Adventure Gamers have published a review of Deponia Doomsday and rate it as Very good, meanwhile the community rating for Deponia Doomsday is Good.